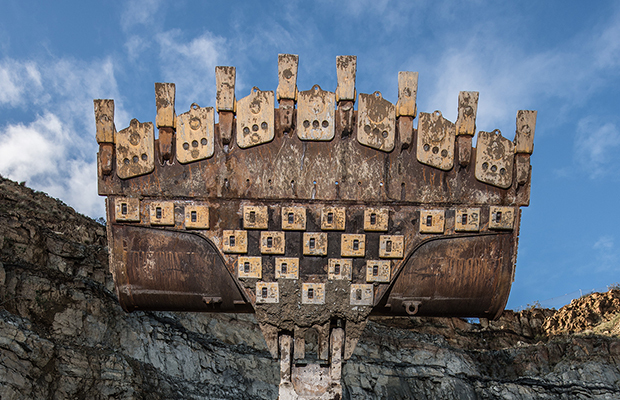 These compact excavators can access and work in the most confined spaces. Light and easy to transport, they’re ready to work anytime, anywhere! Don’t be fooled by their compact size, the larger engine with increased horsepower delivers up to 20% more performance without compromising fuel consumption* making light work of digging, lifting and grading. While the new Cat Stick Steer option allows you to switch from traditional travel controls with levers and pedals to low-effort joystick controls with a push of a button. Improved control with less effort! Automatic two-speed travel is standard, as is a cruise control system that further enhances machine travel and control. 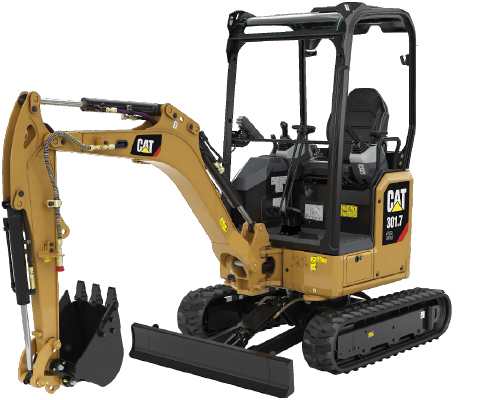 The new Next Generation Cat Mini Excavators will make a big difference to the way you operate! 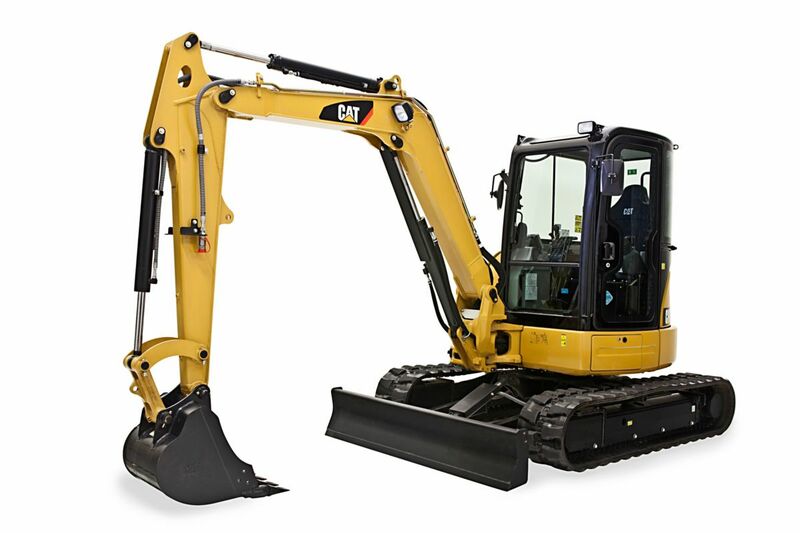 Increase the versatility of your mini excavator with a Cat attachment. Equip your machine for a wide range of tasks in demolition, construction, agriculture or landscaping applications. 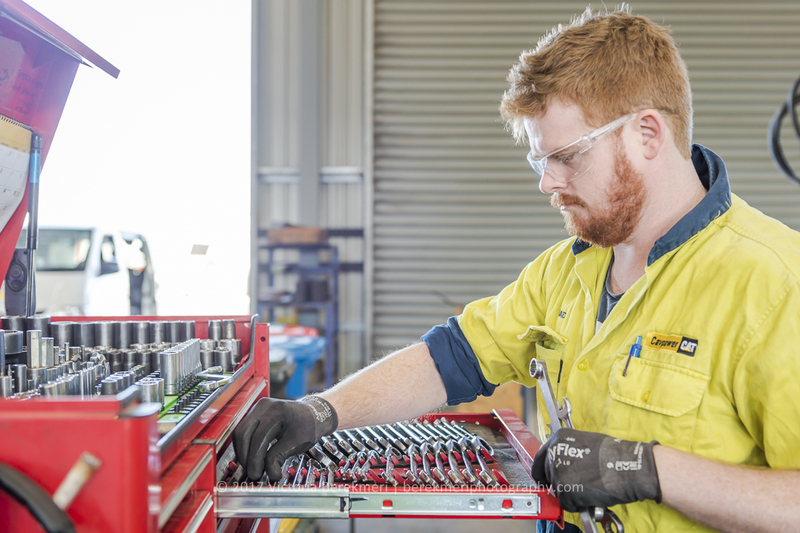 Cavpower are here to help you maximise efficiency and profitability for your business – from equipment solutions, service and maintenance needs to the best parts availability, CavCare maintenance agreements and more. * Offer is only available in respect of hire purchase financing or loan agreements with chattel mortgage security. Finance any new CAT® 301.5, 301.7CR, 301.8, and 302.CR, from new stock at Cavpower Pty Ltd to be eligible to receive financing with a fixed interest rate starting as low as 1.99% for 48 months. Other finance terms are available on request. Interest charges may apply. Offer is available on fully amortised loan with a minimum deposit of 20%. The offer is available to business owners only that hold an ABN and in the case of individuals, are Australian residents over the age of 18 from 01/01/2019 until 31/03/2019 and is subject to change without notice. 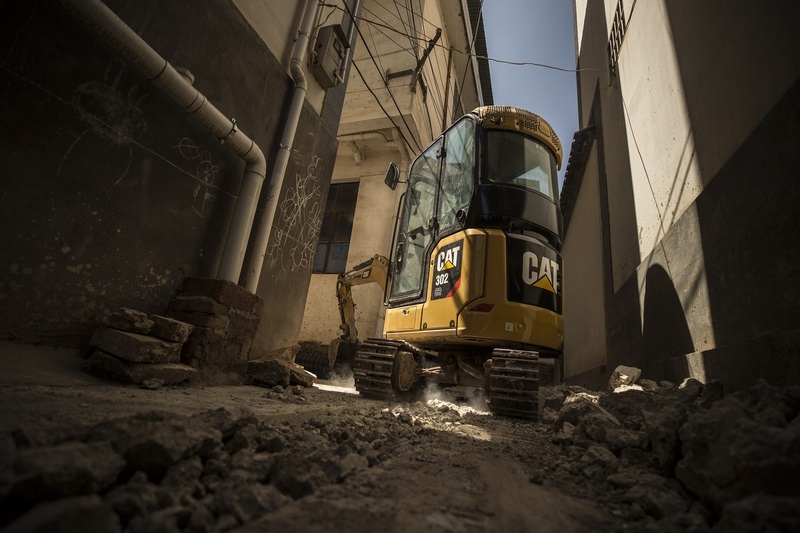 Applicable to specified new CAT® machines with CAT® attachments from Cavpower Pty Ltd inventory and a first ranking security is granted over the CAT® machine in favour of Caterpillar Financial Australia Limited (ABN 70 006 711 585) (“CFAL”). All applications are subject to credit approval by CFAL and execution of formal documentation on terms and conditions acceptable to CFAL. Fees and charges apply. This offer cannot be used in conjunction with any other offer.